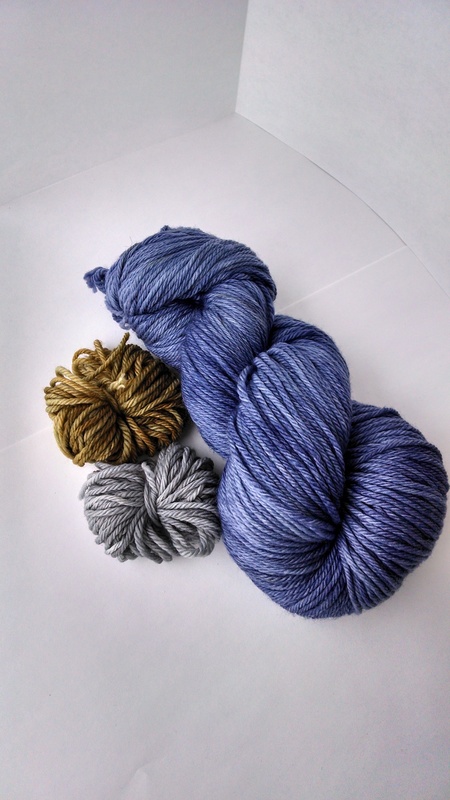 We hand-dye yarn, and have created yarn from fiber from Karen’s alpaca. How long have you been an indie artist? 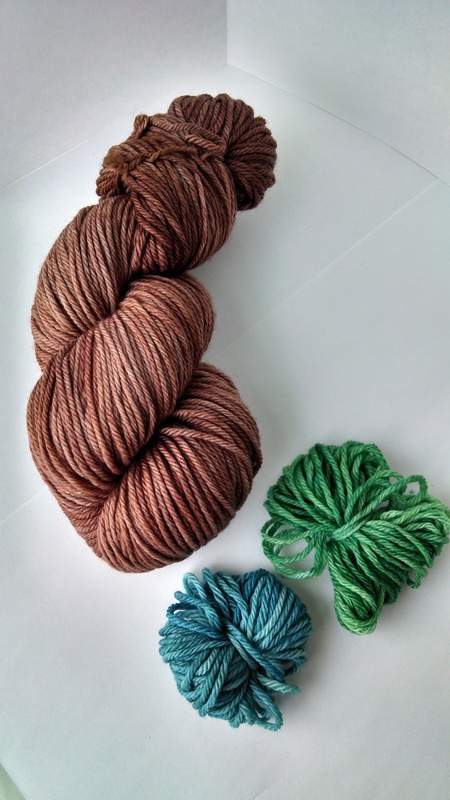 We’ve been experimenting with dyeing yarn for about two years, but Karen has owned alpaca since 2005. We were inspired by working with beautiful yarn in our own crochet and knit creations. We’ve really enjoyed the creative process! We both agreed that having other full-time jobs, while paying for food and the health insurance, can sometimes leave you feeling boxed in and not challenged. 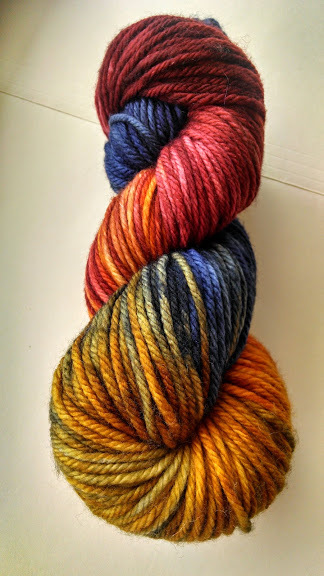 Dyeing yarn has given us an outlet to express ourselves and share our unique sense of color! Our fellow crocheting and knitting friends. We love to see what they’re making and what inspires them, from colors to techniques, and even causes they’re creating for. We’ve also enjoyed working with nationally known crochet designer and author, Robyn Chachula, of Crochet By Faye. We love pairing our yarns with her crochet patterns, like fine wines with exquisite food! We’ve heard before “Not another hand-dyer!” (Yes, to our face! 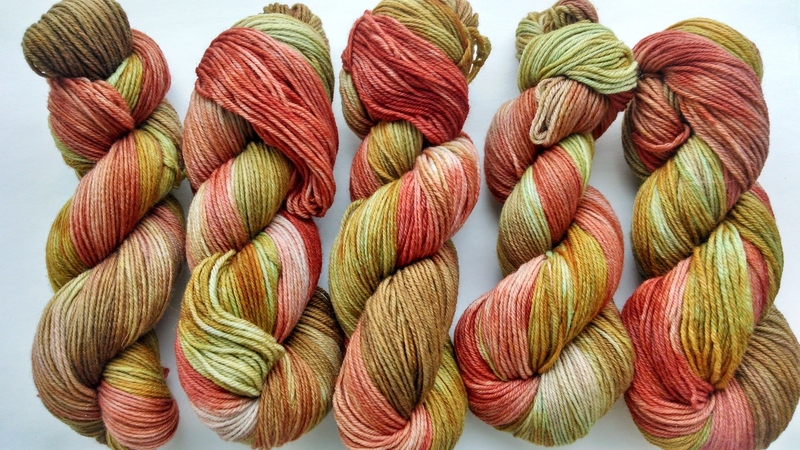 ), but we feel that each artist brings their own experiences, likes and dislikes, and techniques to the hand-dyeing process, resulting in different expressed visions. You’ll see the differences if you’re looking closely! We both agree on tonal yarns! While Karen tends to like purples or rust colors, Rebecca loves warm colorways, with reds, oranges, and yellows. We hope that others are excited by our yarns, like we are! We’ve been known to say, “Those colors would make pretty yarn!”, in the most random of places. Enthusiastic Enabler! 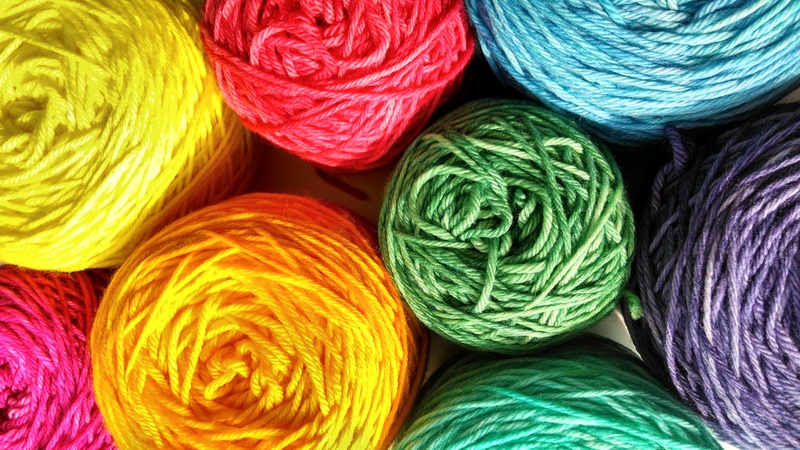 Our crocheting and knitting friends will ask for special colorways, and we are happy to comply! Five years ago, we were consumers of fiber. The last two years have turned us into creators of fiber. It certainly wasn’t something we saw back then, but was a natural progression for us! Things we sweared we’d never do, like learning to spin, we’ve done now!